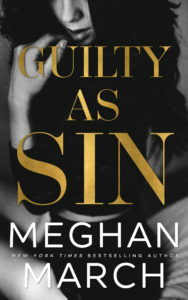 Guilty As Sin by Meghan March is LIVE now! OMG! After the ending of Richer Than Sin I can’t wait to dive into this new read!!! Eeep! I’m soooo excited and this will be what I’m reading today! YOU MUST-MUST START WITH THIS BOOK FIRST! The third book in the trilogy will be here 10/23! Get your pre-order now! 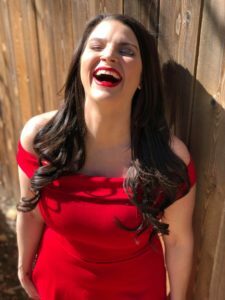 #OnTour with Drilled by Jasinda Wilder! The Brightest Star by Anna Todd is LIVE!